If you are busy and can’t get to the gym, or are travelling, you can always stay in shape with a great instructor or trainer. Want to try a new class? Now you can try it out at home first. New to Group Exercise? We now have 30min Intro sessions to help you get started. We have a wide variety of sessions from 15min Bootcamps to full 60-75min LIVE classes. 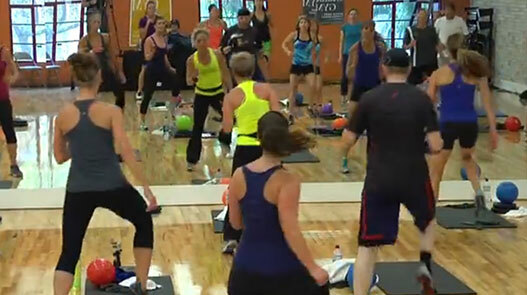 classes filmed LIVE at the SeattleGYM. • Seattle GYM classes: Real classes filmed Live. 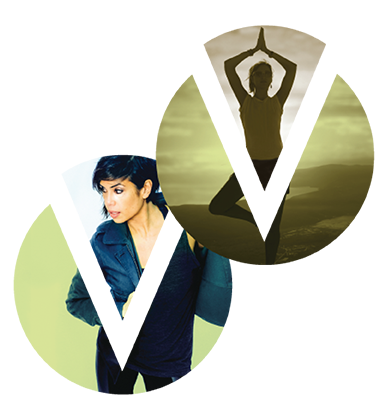 Now, you can take your favorite exercise classes through VFit OnDemand , and at a time of your choosing. Plan your own workout schedule. With workout routines ranging from 15 minutes to 75 minutes, we have something for everyone! Click Here to see the class list. More sessions to be continually added….. Membership can be added to your existing EFT or on your CC.